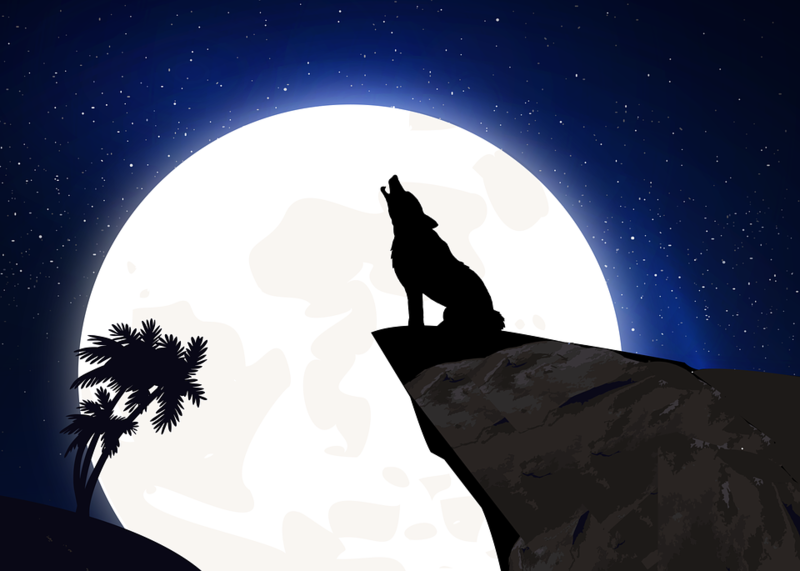 Wolf Moon Cosmic Chronicle - Jan 2018 - Sagittarian Sun, Inc.
Let’s start the New Year off with a bit of Wolf Moon trivia; The Farmer’s Almanac describes a January Full Moon: “Amid the cold and deep snow of midwinter, the wolf packs howl hungrily outside Indian Villages. Thus the name of January’s full moon.” The January Full Moon is also referred to as “Old Man Moon,” or the “Moon After Yule.” Now you know where the name originated from. LOL! Metaphysically, the energy generated from this Full Moon is significantly amplified, intense, long lasting, and super charged. The biggest buzz in the news was the huge Super Moon that graced our night skies. But what is it, and what does it mean? When a Full Moon orbits super close to the Earth’s surface, then it is called a “Super Full Moon.” Metaphysically, the energy generated from this Full Moon is significantly amplified, intense, long lasting, and super charged. You may not like change. You may even try to avoid conflict and surprise. But, a super moon in Cancer with Uranus the “shock value” planet going direct means “expect the unexpected especially related to home, family, finances, and relationships.” Opening our eyes and connecting with reality can cause anger, disappointment, an emotional meltdown, an eventually acceptance. Sorting out and letting go of old baggage is never easy. The super moon is giving us a cathartic way to start a new beginning. With this kind of energy, the only one holding you back will be you! The New Moon in Capricorn on January 16th will bring to fruition some of the wishes that were made on the Full Moon. It will also be a time for new opportunities to present themselves, and again within six months. So, you won’t have to make any rash decision. The Sun will enter air sign, Aquarius, on January 20th. Exploring the unusual and making plans to expand your horizons will be important to you now. The second full moon of a month is known as a “Blue Moon,” because it happens so rarely! January 31sth will not only shower us with a Blue Moon in Leo, but, a Total Lunar Eclipse. An eclipse is meant to give us pause when making life choices and decisions. When the eclipse has passed it will leave us with a much more focused and clearer vision in which to act on our feelings, rather than acting blindly in the darkness of the eclipse. The eclipses this year are part of a longer cycle that started in 2016. Everything happens for a reason, and these energy shifts may feel uncomfortable as we go through them, but it’s happening as a lesson to us as we make decisions in the light towards the future. I haven’t published any new posts recently as I’ve been working very hard on the new online store. There are currently 420 published products with more being unpacked everyday! LOL! 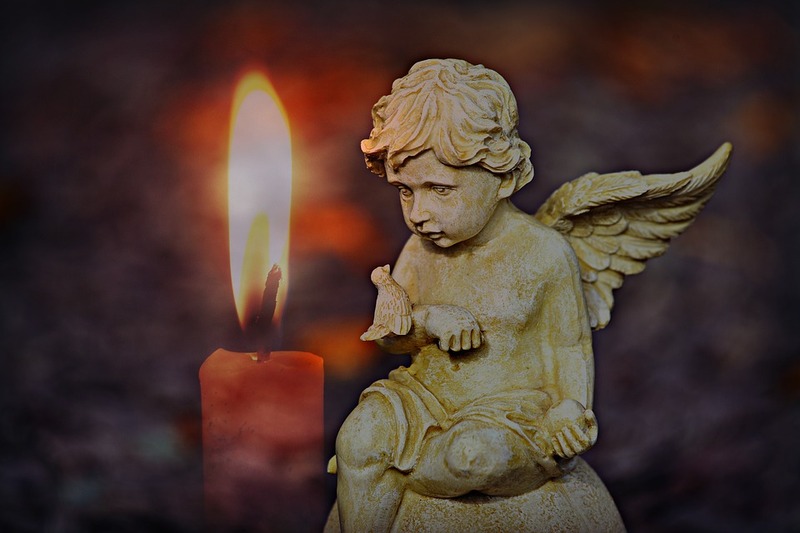 My goal is to give you the best resource in which to get the products you need for your spellcraft, divination, and enlightenment as you grow and learn along your individual journey. If you have any comments, questions or concerns please don’t hesitate to contact me.